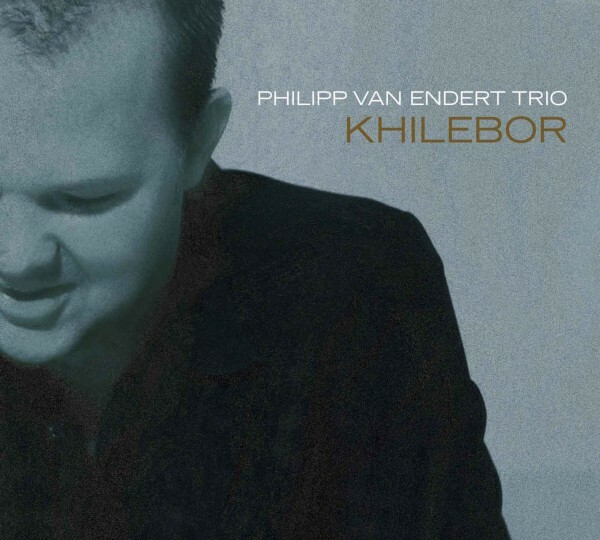 Philipp van Endert’s latest release provides further evidence of his sensitive grasp of dramatic tension. He uncovers and gives new life to the secret force fields of long-discovered melody lines with virtuosic instinct. His music is like a bird’s flight of musical fantasy across the resources of our Jazz heritage. It is not an attempt to reinvent coolness, but rather to sharpen sensitivity for the special quality of lyrical creativity. This is confident Jazz without any blinders towards groove and emotion, open space and breathing. 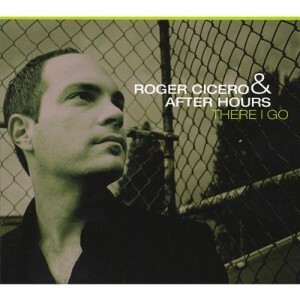 Following their critically acclaimed debut album with Kenny Wheeler (Jan. 2004, JazzSick Rec. 5007), this new CD/DVD by the Philipp van Endert Trio demonstrates refreshing originality (with guests Rick Margitza (Miles Davis Band et al. ), Adrian Mears (McCoy Tyner Big Band et al. 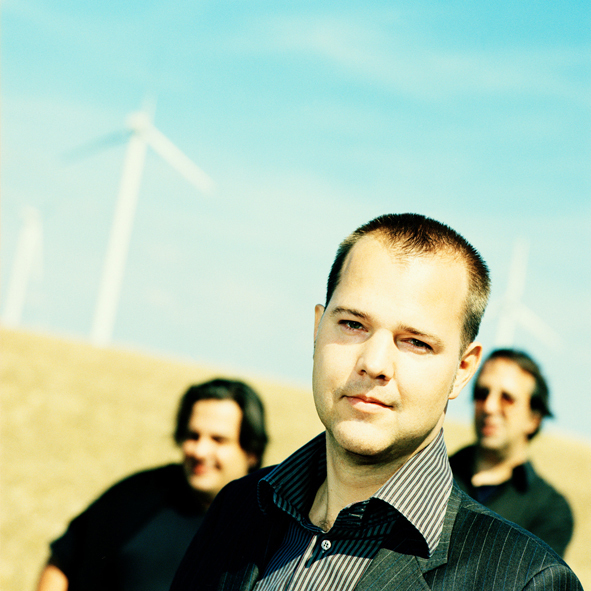 ), and Stephan Meinberg) through compositional skill, fulminate technique, sophisticated chords and the high art of arrangement. A steady balance between tradition and innovation is skillfully maintained by the trio. Playing on an equal footing with his congenial trio partners, bassist André Nendza and percussionist Kurt Billker or Christoph Hillmann, this guitarist has found the recipe for gratifying Jazz enthusiasts in their quest for meaning.